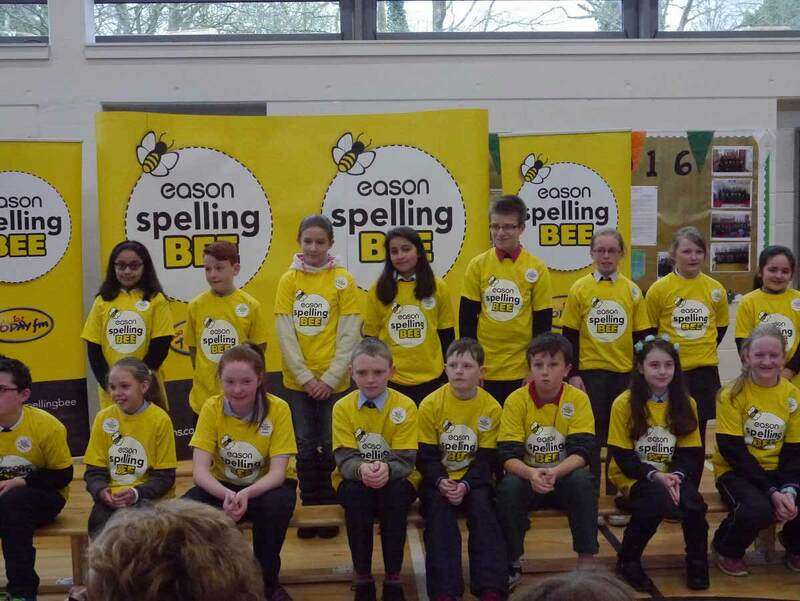 Ghlac Rang V páirt san Eason Spelling Bee le déanaí. Bhain siad an-taitneamh as agus bhí seans ag páiste amháin leanúint ar aghaidh go babhta ceannais Luimnigh. D’éirigh go han-mhaith léi agus táimid go léir an-bhródúil aisti! 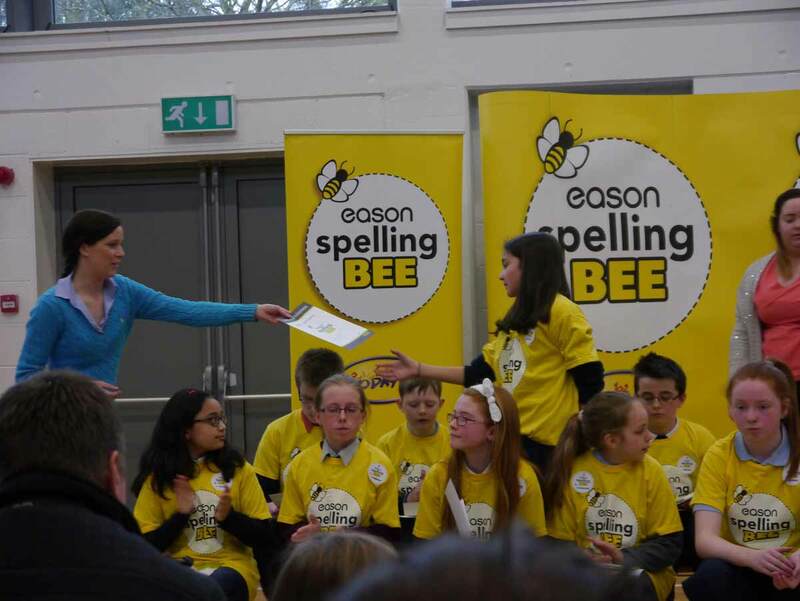 Rang V recently took part in the Eason Spelling Bee. 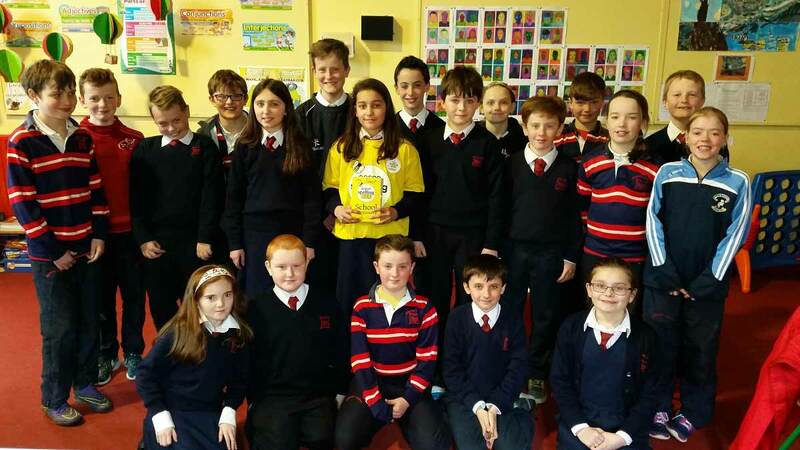 They really enjoyed it and one student was given the opportunity to progress to the Limerick final. She did really well in the final and we are all very proud of her!